 Tennis Victoria is the representative body of all affiliated clubs, centres, associations, regions and their members throughout Victoria. 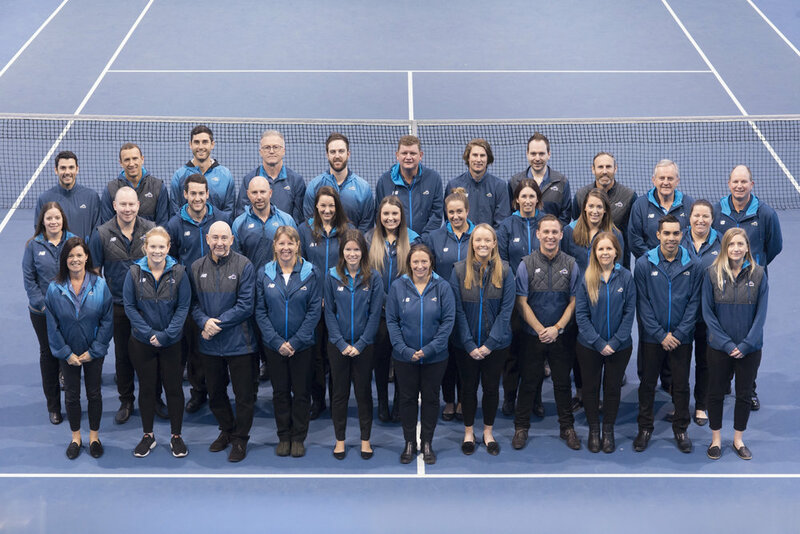 As the central administrative body of tennis in Victoria, it is Tennis Victoria’s role to manage, co-ordinate, promote, and unify the diverse facets of the sport. In carrying out this role it is Tennis Victoria’s aim to support and service the affiliates it represents. It ensures the commercial viability of tennis, oversees the development of grassroots programs, manages competitions and tournaments, and promotes tennis at all levels.